Are you looking for a way to provide innovation, creativity and cutting edge technology into your trivia event? Are you looking to embrace modern smart phones and bring them into your plans? 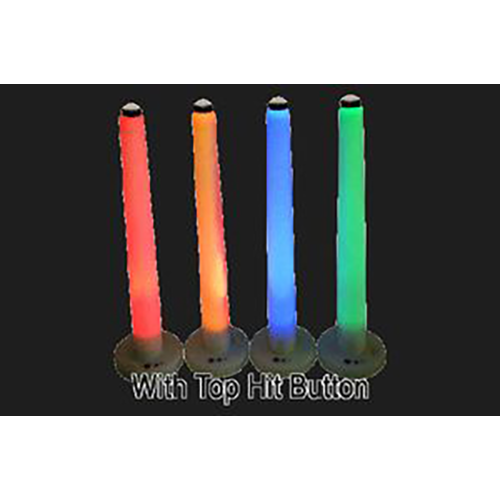 Are you looking for a way to appeal to venue owners and make your trivia night stand out from the rest? Trivia hosts recoil in horror when they hear the words “Cellphone” and “Quiz” used in the same sentence. Since phones became smarter they have been the thorn of a trivia host’s job with cheating made easier and more discreet. 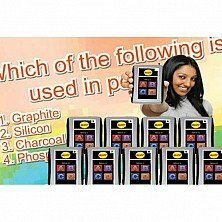 QandAtime cellphone Trivia will not only eliminate these problems but to also provide your customers with a fun, relaxed and easy to play night of Trivia. They will be too busy on their device reading and submitting answers that it won’t be possible for them to cheat. Armed with only a cell phone customers can begin playing QandAtime Cell phone Trivia within seconds. Set up your game, issue the code to your players (or if you are feeling really adventurous print off some QR codes) and once everyone is logged in it is time to play. Little set up time required and no hassle. The trivia can begin promptly. Make your trivia night appealing and attractive. Technology is rising in the trivia industry and you always need to stay one step ahead of your competition by offering the latest and greatest products. QandAtime Cell phone Trivia is a tried and tested product that has satisfied customers and created income around the globe. Pen and paper trivia hosts are finding they can charge more, and therefore make more money, incorporating technology into their trivia shows. 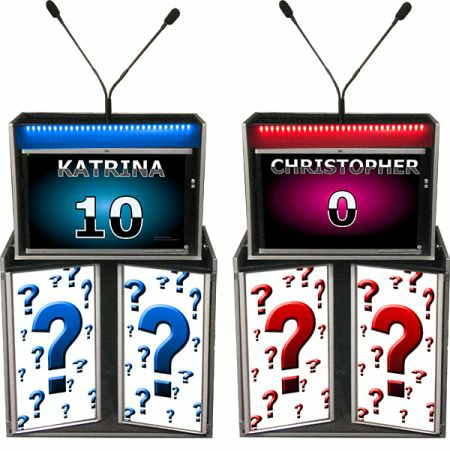 Once you see the range of options the system can bring, you will be able to wow your players with unique games for fun, creative and innovative trivia show. 1 show typically pays for your QandAtime subscription for an entire year! * Whether you do 1 game each month or a million games, the price is the same for that month. You can have the same players or different players each game session. Each session can be at the same or different locations throughout the month. The subscription cost is based on account access only, not the number of games you play during the month, nor is it based on the number of different players who participate during the month. 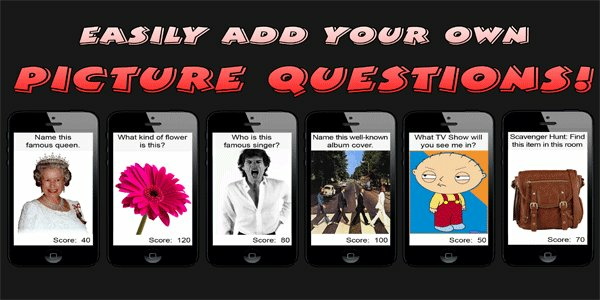 What makes QandAtime Cellphone Trivia so appealing? Very small investment (see pricing below). Hundreds of players can play simultaneously. The players can be in the same room as you or anywhere in the world. Player can play as teams or as individual competing contestants. 1,200 questions and answers to get you started with, and inexpensive to purchase more trivia packs. You can customize your own questions and answers. Any device that can access the internet is supported regardless of the operating system. Any year/make/model device like a smartphone, tablet, computer, laptop is supported. You can add advertisements, customize the appearance, add in bonus questions (daily double), a "Final Jeopardy" question. Draw a crowd: Track your players and invite them to future shows via mass text message and/or email. See the "Specifications" tab above. DigiGames proprietary "Telescopic Scoring Position" means that the first player (or group of players) get the most points, second player (or group) gets less points, and so forth (up to 12 levels). Additionally "Telescopic Scoring Timed" means the first player (or group of players) to answer within a specific amount of time gets the most points, second player/group gets less, and so forth (up to 12 levels). Group your players. Have bridesmaids compete against groomsmen in 2 groups of as many players as you want in each group. Add a third group if you want. 30 groups supported. Sell your trivia night as being unique. Promote you are using products at the cutting edge of technology. Impress bar owners with the ease of set up and the attractive nature of trivia on a cellphone. Add something fun for your annual parties and get old clients to re-hire you. Add another string to your bow by advertising your QandAtime service. Once people have seen it in action, there is no going back! As with all DigiGames products the elements of customization within QandAtime are endless with the ability to produce multiple choice questions, use the phones as buzzers, offer clues and hints, add pictures and custom scoring among a whole host of other options you are never sort of options to make your trivia night unique, fun and exciting. Play 'Name That Tune'. Play songs with your music playing software and players use their phones to 'buzz in' to guess the artist or song title. Play 'Price is Right' style games where pictures of common store-bought items show on player's phones and players select what they think the retail value of the product is. Play 'Battle of the Sexes'. Play 'Jeopardy' style fastest finger quiz games. First person to 'buzz in' answers and gets the points. Play 'Who Wants to be a Millionaire' style games. All players to submit the correct answer gets the points. Up to 12 multiple choice answers supported. Play 'Are You Smarter than a 5th Grader' style games. Group youths against adults into a game with questions that youths know, but adults have long forgotten. Play 'Poll the Audience' and get instant feedback and results. This allows you to collect ideas and survey the audience for opinions. Play 'Scavenger Hunt'. 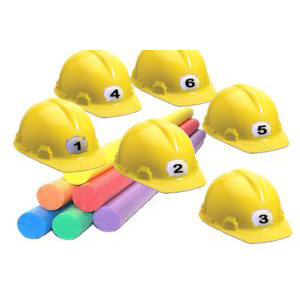 Provide clues for scavenger hunts. 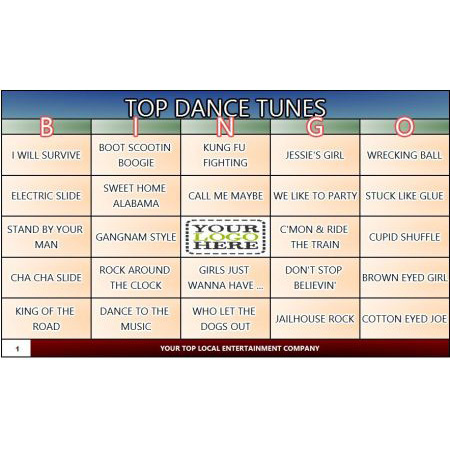 Play 'America's Got Talent' or 'American Idol' style talent contest games. People perform their best karaoke song, human tricks, jokes, or whatever talent they think they have. Audience members 'vote' them based on their performance. Play 'Bridal Trivia'. Add a unique element to any wedding and make the bride and groom feel even more special. Audience members answer questions about the bride and groom. This is a great option for releasing tables for the buffet line or keeping restless people from getting ornery when the bride and groom leave for a joy-ride. “My wife and I were at a restaurant recently and I was so excited to tell her about new QandAtime subscription. During the course of the conversation, I needed to demonstrate QandAtime to her. So as I was setting her up to play, the couple sitting next to us overheard my instructions and I asked if they wanted to play. This was a great opportunity to show her the game in action. 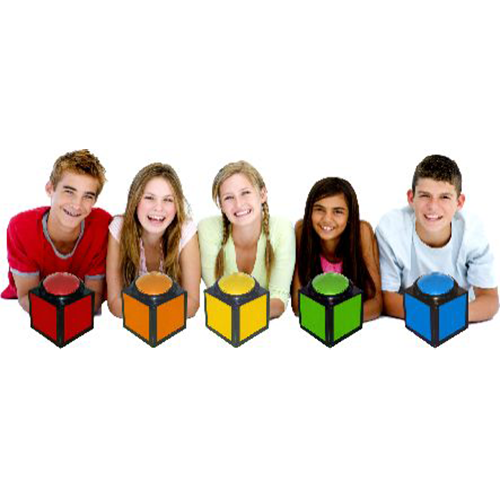 With DigiGames you can be guaranteed quality, reliability and satisfied customers. You also will get full support from our dedicated, passionate and enthusiastic customer support team who are always on hand to help you with technical questions, advice and ideas for your next show. Inject your trivia night with FUN, EXCITEMENT and INNOVATION to provide a truly memorable experience that customers will want to return to. QandATime can boost business, boost income and boost your fun as a trivia host. Sign up for instant access and get involved with QandAtime Cellphone Trivia today! Q and A time is a great change to how DJs run trivia. It has fallen into place nicely as a wedding reception dinner activity, and makes a great upgrade for events looking for audience interaction where dancing isn't the main focus. The tech team is also very responsive to feedback. I only needed QandAtime for a single Birthday party and tried to find an solution for close to 100 youths, but a buzzer system for 100 players was going to cost me over $5,000 from (other companies). Great job for providing an extremely affordable solution using cellphones!! It is better than I expected! Richard Barker - "Incredible Hypnotist"
We have been doing trivia before our band performances for years. You guys really helped us rock the crowd before our show starts! The other night we decided to do something other than your cell phone trivia game. The audience was not happy with changed plans. They demanded we switch back. People are hooked, and we are glad to have finally found 'just the thing'! Thanks for making this QandAtime service. We were finally able to establish a previous regular account we lost a long time ago. We now have our Tuesday nights filled again. HOW IT WORKS...EASY AS 1,2,3! You, the game show host, simply logs into QandAtime.com. Announce a unique session key to your contestants (or print a business card with 'instant join QR Codes)'. The contestants enter the session key into YOUR WEBSITE to join the game (or scans in the instant join QR code). You press 'start' on your computer and let the games begin! QandAtime works in 2 different modes - Questions with 1 answer and Questions with multiple choice answers. 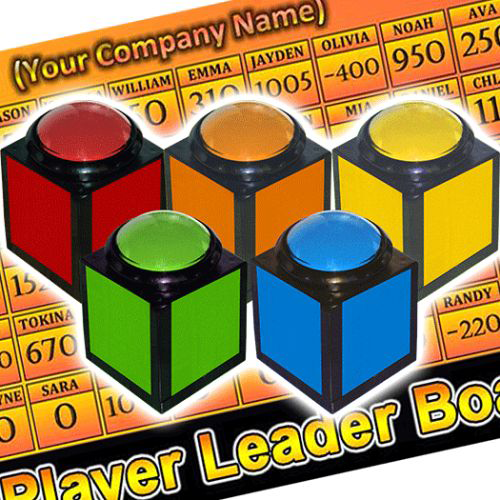 Each player's phone will show the question with a large 'Buzzer', like our Trivia Cubes. 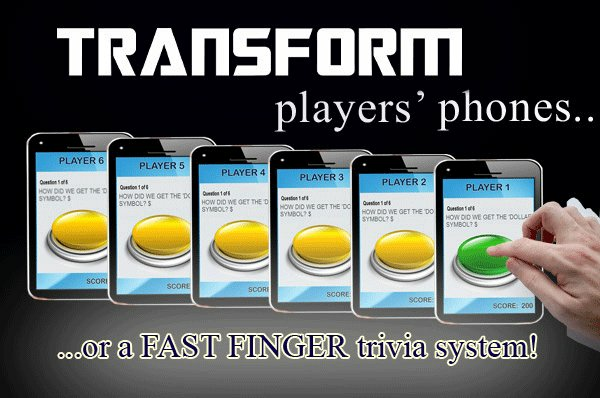 Players can fast finger 'buzz' in to answer questions (like on the TV show 'Jeopardy') or can select a multiple choice answer guess like a audience response keypad. When all the questions have been used in the game, the player or team with the top score wins! Play multiple games in a row to have different winners each time. When the fastest player rings in, the buzzer turns green and the player can now say their answer. Meanwhile, all the other player buzzers turn red indicating that they were not first to ring in. If the fastest player is correct then the game continues to the next question. If the fastest player is incorrect, the player, and any other incorrect players, are locked out until the question is solved or skipped altogether. FOR EXAMPLE: If player 1 rings in and is incorrect, that player cannot ring in again. If player 2 rings in and is also incorrect then both players 1 and 2 cannot ring in again. This process continues with locking out incorrect players until a player DOES answer correctly, or you click the button to skip the question. Each player's phone turns into an audience response keypad, like our Trivia Pads. A question with up to 6 answers will appear. Players select and submit the answer they think is the correct answer. All the players answers are pooled together with a pie chart of the players responses. Each player gets to answer each multiple choice question. Players that answer correctly get points. At the end of the question session the player with the top score wins. If a player gets a text message or a phone call while they are playing, their participation within the game is not effected at all. What you, the host, sees on your laptop, tablet, or phone: The list of available games, questions and answers, Q&A editor, all scores, who rang in first with yes/no controls, and pie chart in polling mode. What the players see on their laptop, tablet or phone: Questions, multiple choice answers, their own scores, how much time is left in the game, who won, how much time is left in the game, their personal name or team name and log off option. Run QandAtime from any computer, laptop, or mobile device from anywhere in the world! - No apps or programs to install which means no registration keys. You pay for the service, but your players play without charge (from us, anyway). No charge to your players. However, QandAtime does have a Pay-to Play feature for charging players to play. This feature is especially useful for fundraisers. Additional trivia packs of 1200 questions and answers are only $25 (one time fee per pack). Your new account includes over 1200 questions and answers. You can assign any question as a Daily Double and players then submit a wager, like on TV. This helps prevent players with low scores from becoming discouraged. Additionally, Final Question wagers add a great grand finale to your event. Add your own "Daily Double" and "Final Question" preferences to any question of your choosing. We will supply you with a simple script that you add to your website upon request. Drive more traffic to your website by having players go to your website to join a game instead of ours. The service includes a rich editor with all the features you will probably ever need. Create your own questions and answers and scoring. QandAtime allows for picture questions so that you can perform a game where players have to solve company logos, famous actors and actresses, famous musicians and politicians....anything you can think of! QandAtime is built with a language translation tool so that each player can read the questions and multiple choice answers in his or her own language. QandAtime randomly generates a 5 digit code. 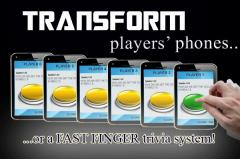 All players that enter the code are automatically joined to you collectively in a trivia game. 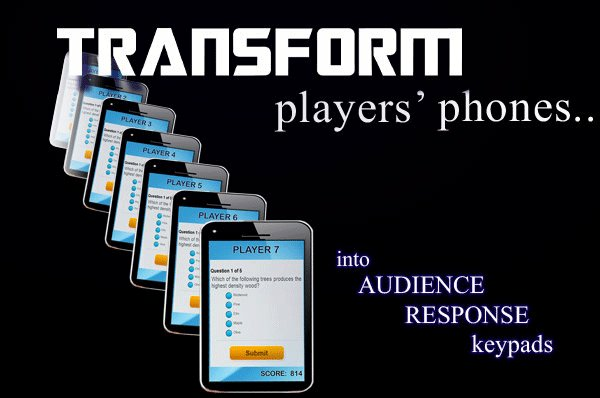 Custom Session Keys (Vanity Keys) allow you to create your own unique Session Key players type into their phones to join a game. With this feature you can specify your company name or a sponsor or code...anything you want. You can establish a total of 5 Vanity Keys that are yours indefinitely until you change any of your 5 keys. Each key you establish can be as few as a single character or as much as 16 characters. Most punctuation marks also allowed. Print a business card with a QR code on the card for your players. When the players scan in the QR code, they are instantly joined to a game without having to type in a standard or custom session key. This feature is tied in with the custom Session Keys discussed above. Ask us about our ad-on program 'QATI' which allows you to use a projector with QandAtime. QATI allows for customizable sound effects to increase the game experience. You can host a show with your laptop, PC, Mac, tablet or phone. Your contestants can also use any device they choose. WiFi NOT required! Ask us how.. Any combination of mobile devices can be used. Easily have players compete in different parts of the world, or in the same room with you. Group your players into teams! For example, if you have 5 bridesmaids competing against 5 groomsmen for bridal trivia, you can group them into 2 competing teams instead of 10 competing players. Each player can see how many points they contributed to the team and can also see the group/team score. Players can add their own names into the game and you can easily disable this option with a single click. Automatic score keeping and lockout features. When a player is correct they get the points. If incorrect they lose the points (optional). First player to ring into a fast-finger question will automatically lock out the other players. Players will know if they answered correctly or incorrectly without you telling them. Players will see their score go up or go down or stay the same. This means you don't need to announce 'Player 1 you got it right, player 2 was wrong, player 3 was right, 4 was wrong.....all the way through all your participants. 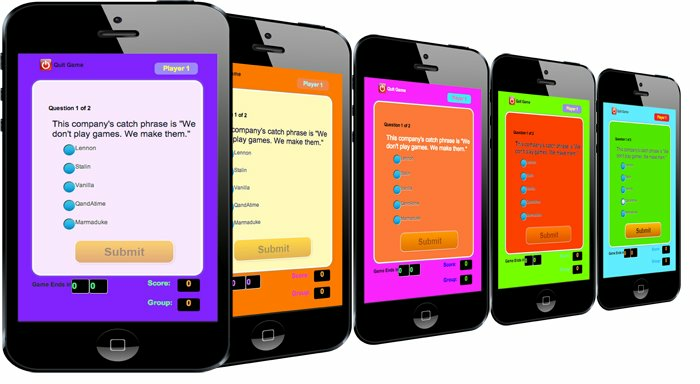 Questions and multiple choice answers appear on players phones. The QandAtime editor allows you to add in as many as 12 multiple choice answers. Each player can view their own scores. Each player's score shows on the bottom right-hand side of the screen on their mobile device. Anyone with a cellphone, laptop, iPad, iPod, tablet, MAC, or PC can play. Every mobile device already has a browser installed. QandAtime simply makes use of the program that is already on the users' devices. Establish time limits on questions. With a 25 seconds question timer no one can cheat on any of the questions, since 25 seconds is not sufficient time to research the answer on the internet. Advertise your company across all the players phones before and after each game. All it takes is 1 person in your audience to remember your company name for their next event to easily pay for a full year of QandAtime service. Mix fastest hand questions with multiple choice questions within a single game. You can establish complete rounds of fast-finger questions or complete rounds of questions with multiple choice answers or any combination in any order. 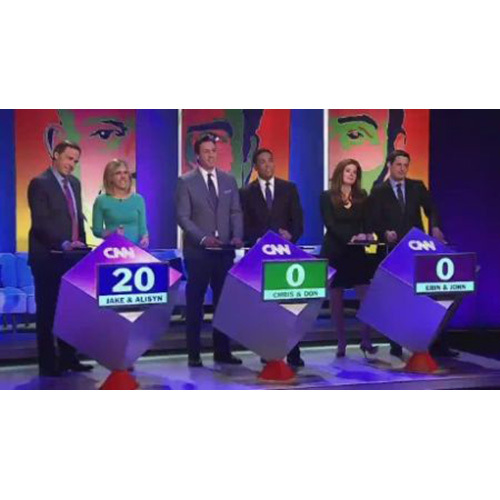 The audience can play trivia with or without an actual game show host present. This means you can host game shows while you sit at home! Never run out of trivia questions. For $25 one-time-fee we can nearly instantly move a database of 50-60 rounds of questions into your account for access to over 1,000 questions. We have numerous databases so you will always have fresh content for each show. No one will ever steal your buzzer. Participants are only using something they already own. Invite past players to future shows - QandAtime supports mass text messaging and mass email notifications to all past players. This add-on optional feature allows you to generate a following wherever you go. Telescopic Scoring - First player(s) get the most points, next player(s) get less points, next player(s) get even less points and so forth. You are in complete control of the telescopic scoring method. Answer entry - You can enable player type-in answering. Their typed-in answers display on your screen for review. Simply mark each player as correct or incorrect, unless their answer precisely matches what you have set, then they get the points automatically without your review. Mix and match - Players with phones get to play, those without phones use a DigiGames buzzer system, like the Trivia Cubes and Trivia Pads. Schools/Academics - Nearly all youths have their own phones. Use for classroom training, student participation and team building, post-prom parties, fundraisers, and other after-school activities. QandAtime is perfect for increasing student's test scores by using test questions as part of a trivia game prior to the test.